There are several digital citizenship resources on the internet. 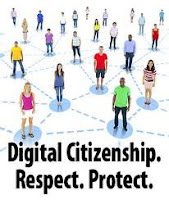 The best course of action to integrate digital citizenship curriculum in the classroom is to enlist the help of the school librarian or curriculum director at each school site. 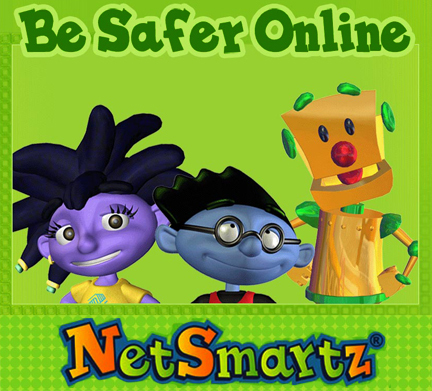 The following are resources that offer multimedia rich platforms such as games, videos, and quizzes to get students excited about the important aspects of digital citizenship. The following resources are appropriate for kids at the Junior High & High School level. Research shows that teaching digital citizenship in classroom settings is not accomplished by one app, one game, or one lesson. Digital citizenship has to be taught on a regular basis as part of technology integration efforts in school settings through engaging tools and open honest discussions among parents, students, and educators. The following websites offer multimedia rich activities to help students understand the basics of becoming good digital citizens.